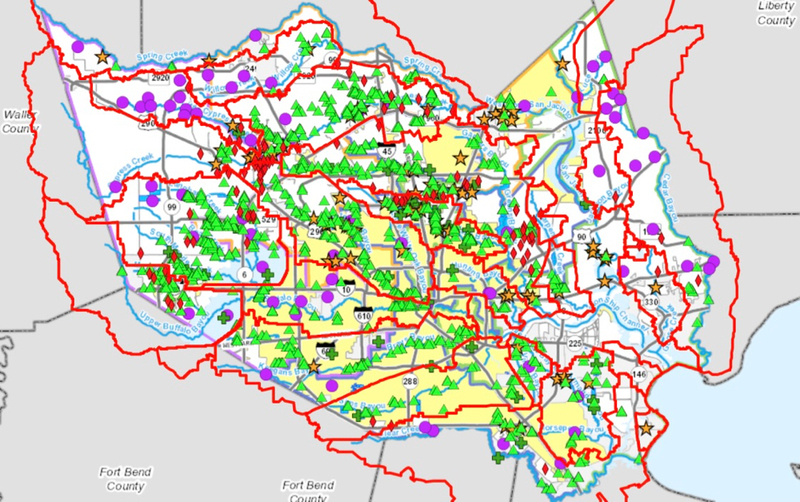 The Harris County Flood Control District on Wednesday, May 30, posted on its website an interactive map of projects proposed to be funded with the proceeds of a $2.5 billion bond election scheduled for vote on Aug. 25. You can see the map of the bond program here. The schedule of community meetings to discuss these projects is not yet complete but you can find the list here. 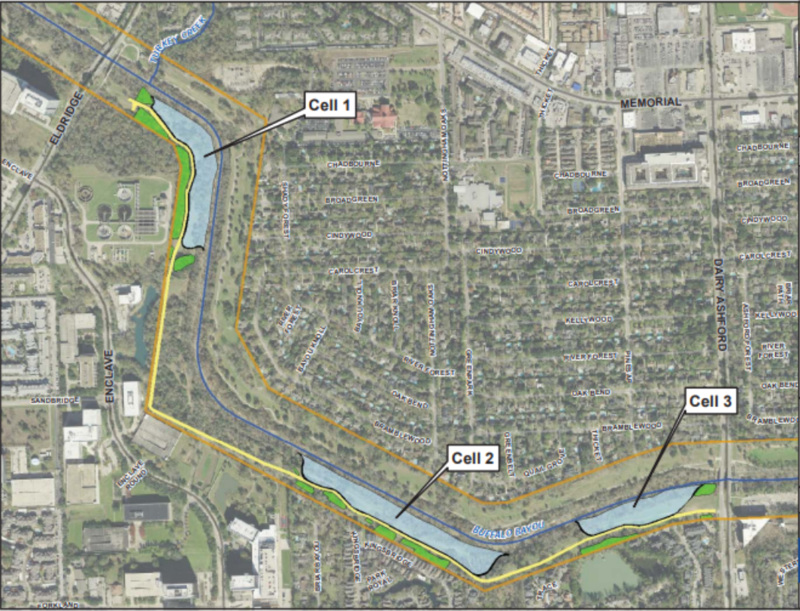 And here is where you can make a comment to the flood control district about projects in the Buffalo Bayou watershed. Harris County Flood Control plans to destroy forest on the south bank of Terry Hershey Park in west Houston in order to create 100-acre feet of stormwater detention siphoned off of Buffalo Bayou. This minor amount of detention is to compensate for INCREASED stormwater that the City of Houston plans to drain into the bayou from surrounding neighborhoods. We need to stop stormwater BEFORE it enters our streams. 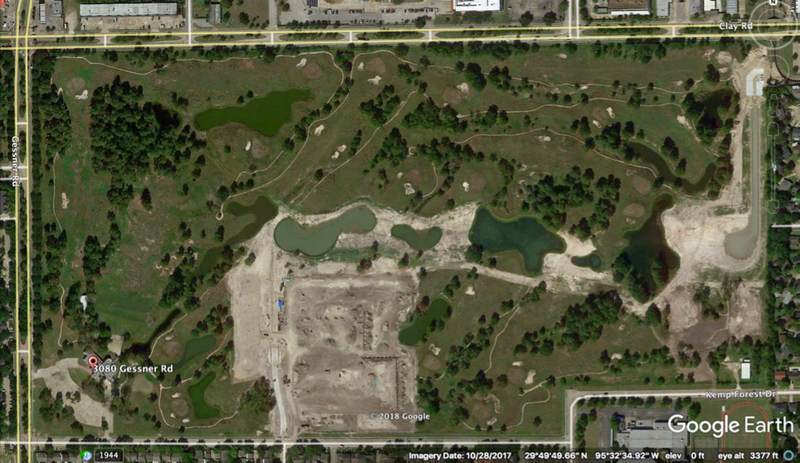 Tell Flood Control you are OPPOSED to the project by taking their survey on this page. Do it now! They’re starting soon. The survey doesn’t really let you say no to the project. But you can express your opposition and displeasure in the comment box at the end. 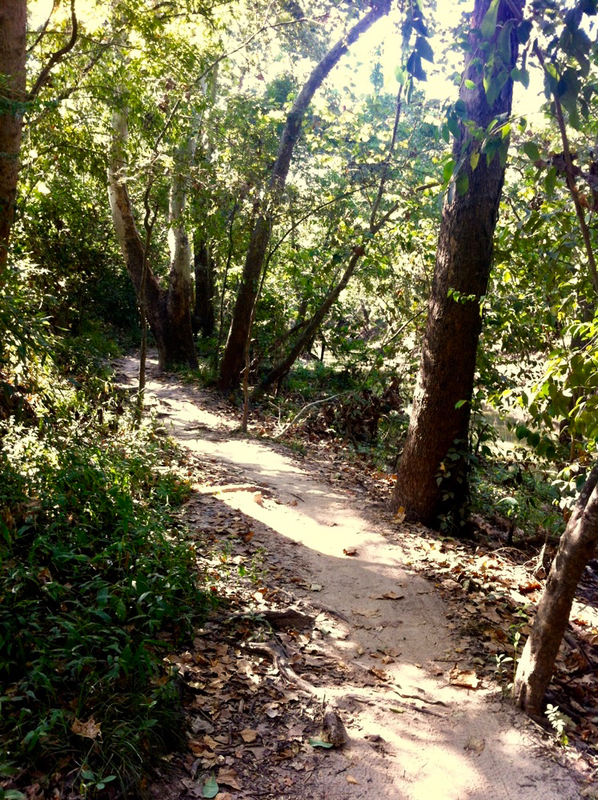 Trail through the forest of Terry Hershey Park on the south bank of Buffalo Bayou in west Houston. Neighborhoods along all of these streams have experienced repeated flooding, reported the Houston Flood Mitigation Consortium, a group of local scientific experts organized after Harvey. The consortium recommended creating detention, among other remedies, along these streams in its recently released report. (p. 44).